Our product range includes a wide range of uninterrupted power supply and uninterruptible power supply. Our clients can avail from us superior quality Uninterrupted Power Supply that are sourced from Emerson Network Power. Our professionals work in close association with clients for understanding their power requirement and thus offer high performing solutions that meet exact specification of customers. 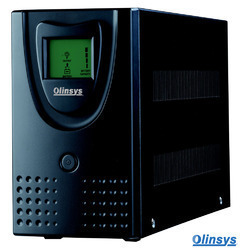 We are engaged in providing optimum quality of Uninterruptible Power Supply. These energy supplies are provided by us to clients across the country at reasonable rates. 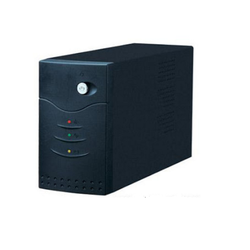 In addition to this, the provided uninterruptible energy supply is widely used to protect hardware such as home appliances, telecommunication equipment, etc.